PORTLAND, Ore. – Today, Regence released new data showing consumers, on average, save $100 per visit when using telehealth rather than in-person office, urgent care or emergency room visits. 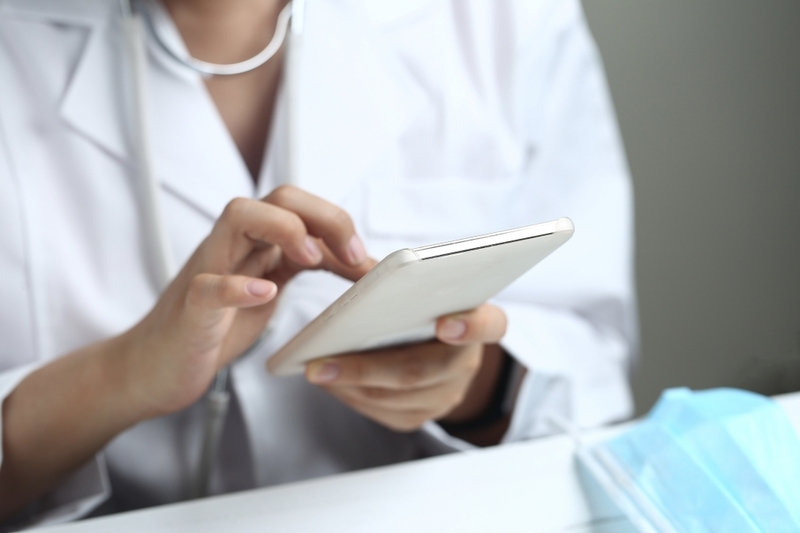 Data are based on services provided through national telehealth vendors in Idaho, Oregon, Utah and Washington state, and reflect cost savings associated with medical claims, mileage and wait times in traffic and in the waiting room. When a Regence member with a commercial, non-Medicare policy uses telehealth instead of an emergency room, urgent care, or doctor’s office visit, they save an average of $75 out-of-pocket on associated medical bills. This savings number may vary depending on the member’s specific policy and whether deductibles have been met. In addition to the lower claims cost, Regence estimated telehealth consumers can avoid expenditures in mileage and time spent traveling and waiting for care at about $25 per telehealth visit for median-income earners and upwards of $40 for higher wage-earners. Regence estimated the value of time saved using telehealth for people with a range of incomes. While those with a median (50th percentile) income save around $23 in wait and travel time and mileage, those with 25th percentile income with the same wait time and travel distance save $14 and those at the 75th percentile of income save $39. By making it easier and more affordable to access care, telehealth offerings empower consumers to prioritize their health over the physical and time constraints in their lives.While these data are focused on acute medical care visits, telehealth is expanding to specialty care as well, including options for individual and family behavioral health therapy, lactation consulting, and other secure online care options. Both on-demand and pre-scheduled appointments are possible, and consumers can select the delivery based on personal preferences of phone call, video chat or back-and-forth messaging.